Keep up with the pace with Jabra’s Sport Pace in-ear headphones. It provides you with music motivation to go on with your training, but it doesn’t stop there. The Jabra Sport Pace in-ear headphones can help monitor and evaluate your training using their training application, the Jabra Sport Life. Keep yourself fueled with fantastic music while doing what makes you a better athlete. The Jabra Sport Pace in-ear headphones give some time to provide you and other sporty music lovers a secure and comfortable fit. It’s a wireless headphone that will enhance your training sessions and not add up to the weight of your training. It’s lightweight and very portable. You won’t feel you’re wearing them. The Jabra Sport Pace in-ear headphones feature a reflective strip, so you’re noticeable when training outdoors especially during night time. It’s available in blue, red, and yellow colors. Connecting the ear buds is a cable that goes behind your neck. To secure its fit in your ears, it features a firm over-the-ear hoop and a wire clip. Designed for sporty music lovers, the Jabra Sport Pace arms with an IP54 rating that makes it resilient from sweat, shock and weather changes. This feature comes with a 3-year warranty wherein you have to register to activate it. On the right side of the Jabra Sport Pace’s cable, there are three inline buttons and a microphone. The middle button controls the playback and calls. It can even redial whomsoever you last spoke to by pressing it twice. The + and – buttons adjust your volume level. The volume level is adjacent to your audio source’s volume. When you double-tap these buttons, it’ll play the next or previous tracks. When it comes to audio performance, the Jabra Sport Pace in-ear headphone is a bomb. If you’re a fan of bass, then you’ll love it! Personally, I like to play upbeat songs while jogging because it keeps me energized. It also plays music from other genres with clarity and precision. 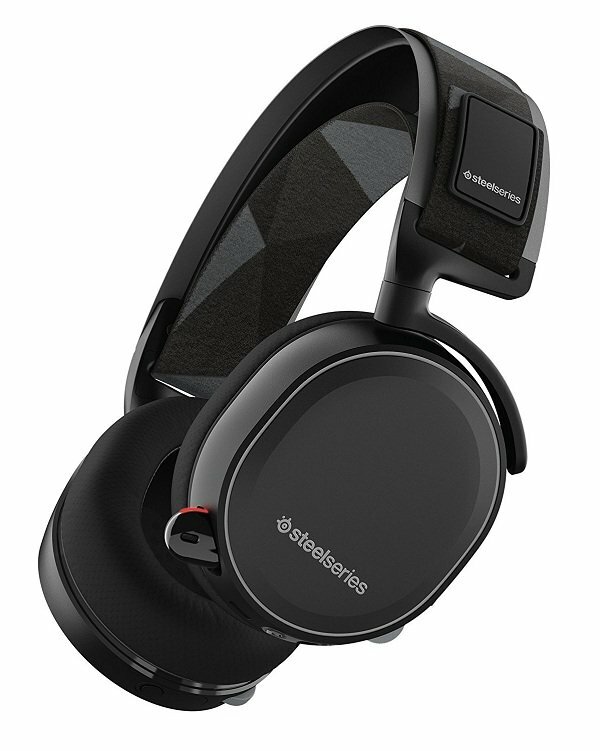 The Bluetooth technology integrated with this wireless headphone makes wireless connections with devices supported by Bluetooth. The usual passkey for Bluetooth pairing is ‘000’. The headphone makes it resilient from sweat, shock and weather changes. Go wireless with the Jabra Sport Pace’s rechargeable battery. It keeps up with your pace for up to 5 hours. It features a quick charging. Every 15 minutes of charging will power your headphone with an hour of play time. As mentioned earlier, this wireless earphone does not only motivate you through music but also being your training guide. It provides you with helpful tips and allows you to keep track of your training achievement. I get more motivated when I hear hip-hop songs when I train. Good thing that this Jabra Sport Pace provides me with boosted bass! The application helps me monitor my training as well. Ever thought of a workout buddy? If you did, have you tried the Jabra Sport Coach experience? Sometimes we like to do our daily exercise routine with music. Jabra won’t let you do your routine alone with the Sport Coach. Focus on your performance and leave the noisy world away! Its sound signature is decent and isn’t so boxy or recessed especially when you’re on the move. 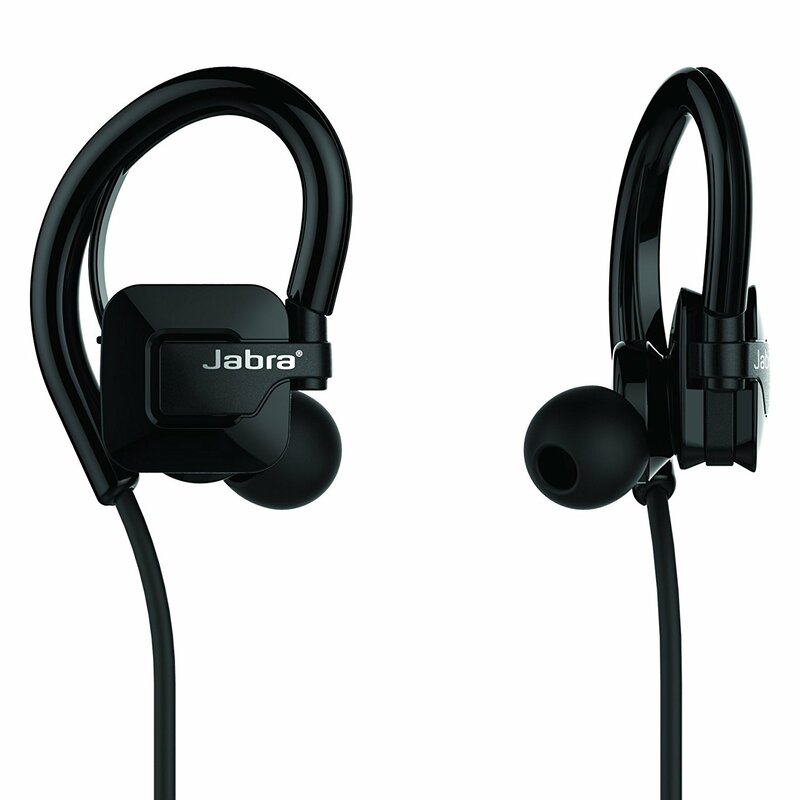 Made of plastic, the Jabra Sport Coach isn’t poorly made. They provided the silicone EarGels which come in four different sizes and the EarWings which come in three different sizes. These extras give you an ease of looking for its replacement in case it wears out. The earbuds are sweat, dust, and weather resistant. 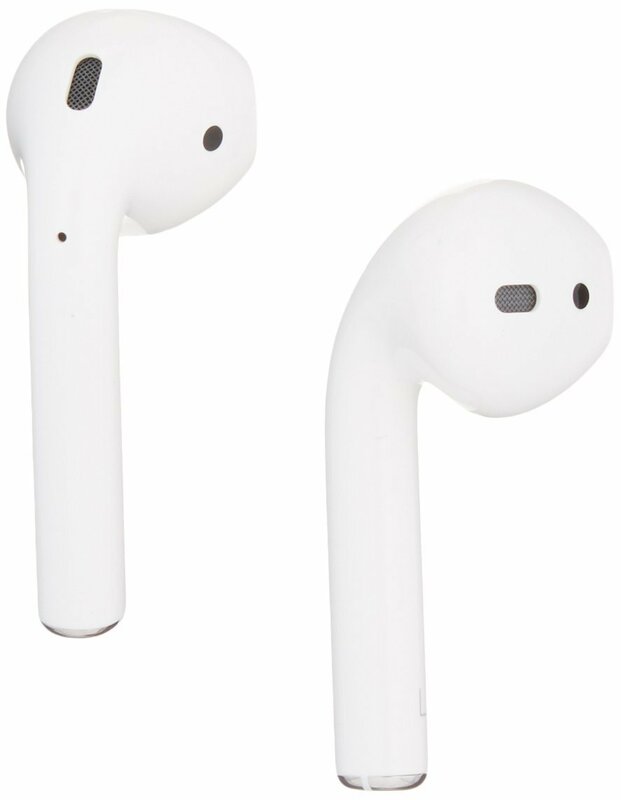 Guaranteed, you can use the earbuds without having to worry about soaking it wet. On the right earpiece is where you find the charging port. Moving down on the right side of the earpiece are the volume control, play/pause, and pairing button. The left part of the earpiece is the ‘sport’ button which activates the Jabra Sport Life App. The Jabra Sport Coach comes with a nice compact carry case to keep your earphone and ear tips in place when not in use. The Jabra Sport Coach has a TrackFit motion sensor. Moreover, you can make the Jabra Sport Life App as your perfect training buddy. 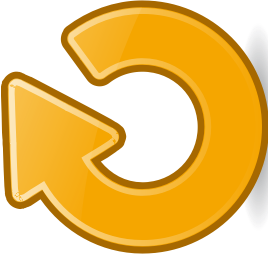 This app makes it easier for you to count your repetitions and monitor your overall performance. The Jabra Sport Life App has many exercise categories, and it varies from beginner to advanced training levels. Let your audio coach count your exercise time and repetitions while listening to your favorite workout beats. 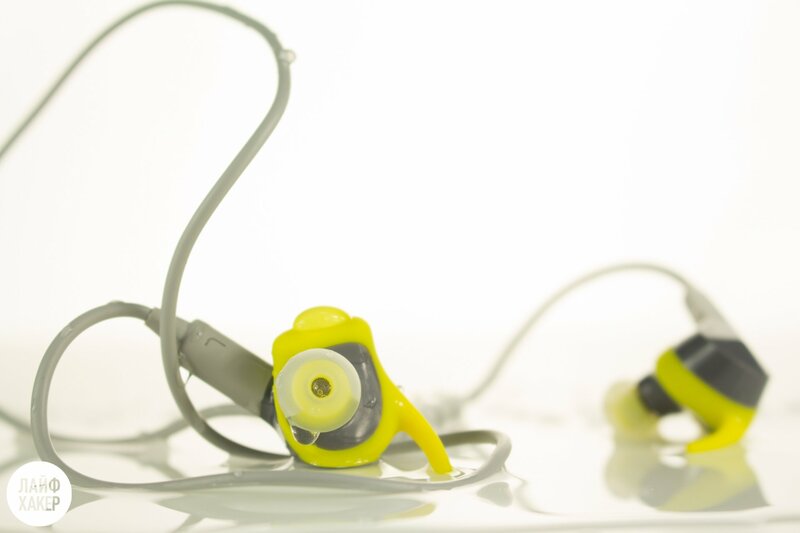 The Jabra Sport Coach has a well-balanced sound quality. It’s ideal for those who aren’t really into a booming bass sound. Its sound signature is decent and isn’t so boxy or recessed especially when you’re on the move. The passive noise cancellation is amazing. However, you have to be attentive to your surroundings because the outside world can be muffled down a bit. You can use the Jabra Sport Coach up to 5.5 hours between charge. It has a rechargeable Lithium-ion battery and can be charged using a cable included in the box. The Jabra Sport Life App also has a battery level indicator which is very helpful while you’re on the move. Amazing sound quality, lightweight, and easy to use. Hassle-free buttons make it easier for me to do my routines. Move wireless wherever, whenever you want to with the Jabra Move Wireless headphones. It frees you from wires that keep you from moving around. No wires, no trouble. 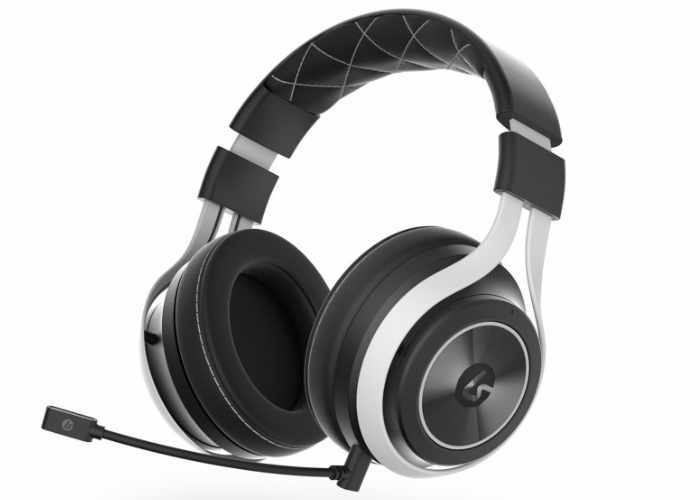 Plus, the audio performance and comfort are superb. You’ll enjoy your music sessions more with this wireless headphone. The Jabra Move Wireless on-ear headphone resembles the Beats Solo 3 Wireless, but it’s a slimmer version. Available in black, red, and cobalt colors with a minimalistic Scandinavian design, this is what makes it appealing to music lovers. Featuring a modifiable headband topped with fabric, this lightweight headphone will provide you with comfort along with the quality audio. This headphone provides you with enough power on bass. Placed on the right ear cup is the power switch that also acts as a Bluetooth pairing switch. On this ear cup, you’ll also find a micro USB charging port. 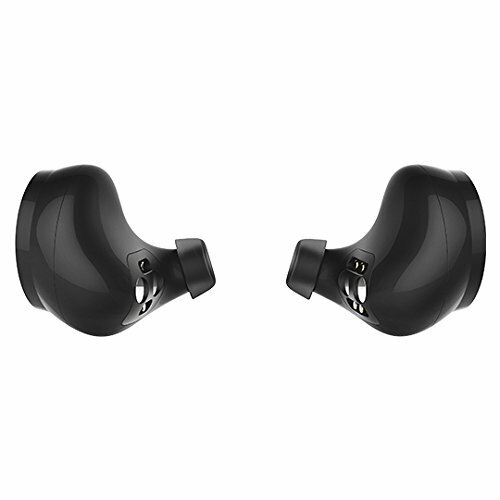 Conversely, the left ear cup contains a 3.5mm port where you can insert the 3.5mm audio cable included in the package. 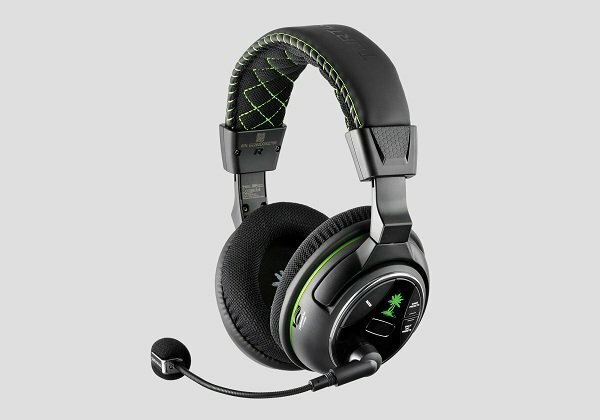 Aside from that, the left earcup also contains the volume rocker and the multifunction button. Excellent audio performance? Jabra knows it very well. With Jabra’s Move Wireless, you’ll experience nothing more but exceptional sound quality. Do you love bass? This thing provides you with enough power on bass that gives you that thumping, rhythmic drive. Treble clarity and mid-range? They’re all well-balanced to give you a sound quality that’s way beyond other brands. 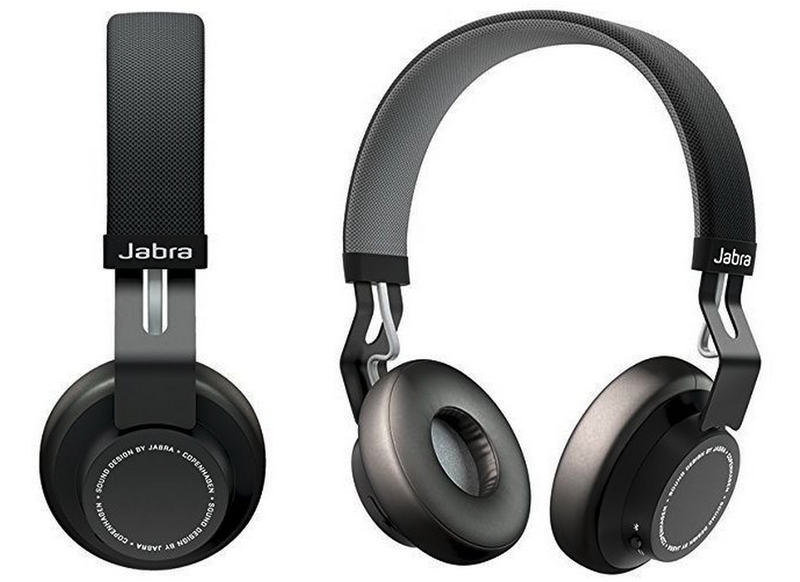 The impressive Jabra Move Wireless headphones produce excellent sound quality even on wireless. Some wireless headphones don’t provide the best audio but rest assured that with the Move Wireless, it’s at its best. 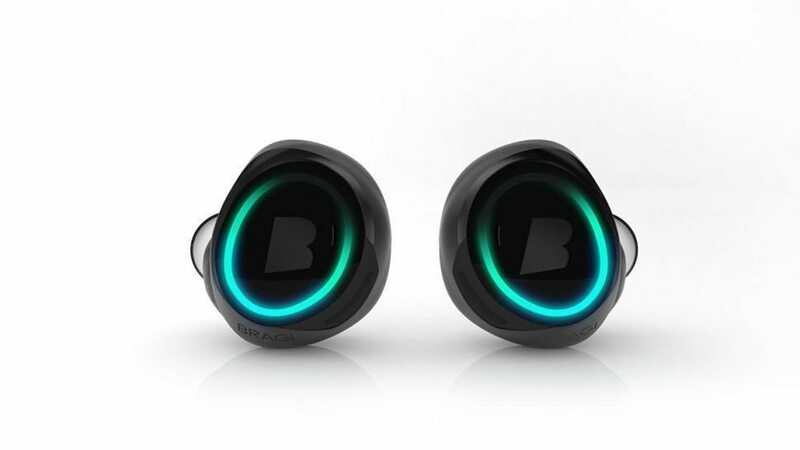 Using Bluetooth technology, it can transmit audio from the device to the headphone without wires. It may be cheaper than most Bluetooth headphones, but you’ll never experience lags and crazy setups. The wireless connection is stable. The Jabra Move Wireless on-ear headphone takes your music portability to a higher level with its 8-hour battery life. In case you’re out of battery, and you want to keep on using it, plug in the extra audio cable. The cable allows you to listen to music wired but with the same audio performance without the need for batteries. It’s lightweight and striking designs makes it ideal to bring everywhere. Plus the reliable wireless connection and good battery life. It’s a well-made wireless headphone from Jabra. Step up your music and workout experience with the Jabra Step Wireless headphone. It’s wireless, lightweight, and provides you a comfortable fit. It gives you an upgraded mobility while listening to your favorite artists. Don’t be afraid to step up a little higher with Jabra Step Wireless. The Jabra Step Wireless headphone’s design aims to serve the needs of music lovers with an on-the-go lifestyle. This wireless headphone consists of two ear buds with a black plastic base connected by a rubber-coated cable. This cable hangs behind your neck. The materials used in the Step Wireless are dustproof as well as waterproof. Pair any Bluetooth-enabled device with this headphone and enjoy its excellent performance of good music. The rubber, angled earbuds fit securely in your ears while doing your chores. 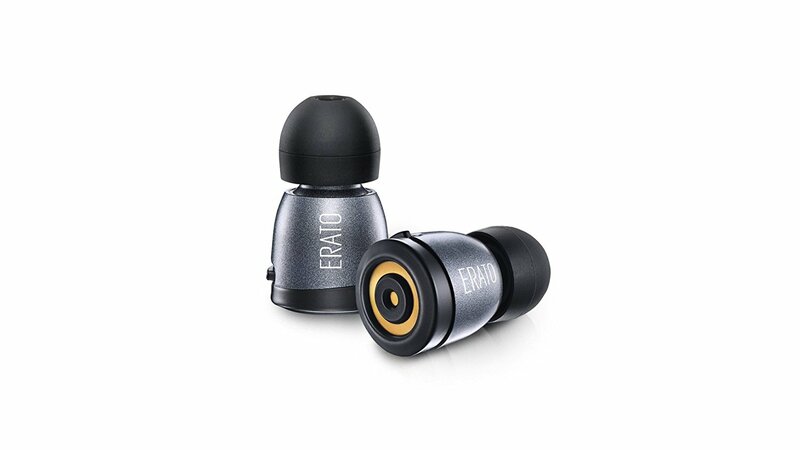 If you’re not comfortable with the default ear tip, there are extra EarGels (Jabra’s name for their ear tips) included in the package. The additional ear tips come in different sizes (S/M/L). Find the perfect size for your ears for a better sounding experience. 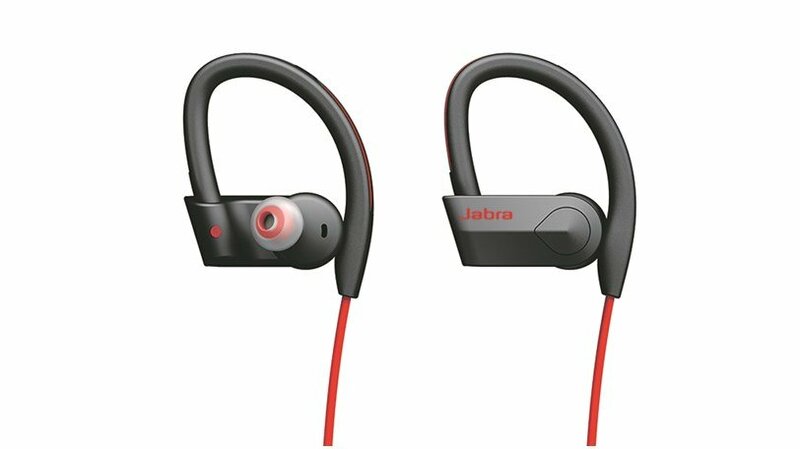 Aside from the extra EarGels, Jabra also included soft GelHooks (ear hook) for these headphones to fit securely in your ears. To customize the volume or tracks, and other essential setting changes, just locate the inline remote along its cable. There’s a tiny microphone on that part too so you can receive calls when you’re on Bluetooth. The Jabra Step Wireless headphone’s sound production is at its best even when you use it with Bluetooth 4.0 technology. Pair any Bluetooth-enabled device with this headphone and enjoy its excellent performance of good music. When you press the multi-function button, wait until the LED flashes a blue light and follow the pairing instructions prompted by a voice. Play songs with different genres with no problem at all with its 10mm drivers. From bass-heavy songs to pop music, it guarantees to give you the audio performance you deserve. The angled ear buds help lock the full sound without having to skip a beat. It has the capability to isolate any unwanted noise from the background. Powered by a rechargeable battery, the Jabra Step Wireless can run up to 4 to 5 hours of wireless music experience. When you’ve used up the battery, charge it with its charging cable. When it comes to comfortable and secure fit, Jabra Step Wireless hasn’t disappointed me. It comes with great features that satisfied my audio needs while working out. The gentle and helpful voice prompt is pleasing to the ears.